Lewis Hamilton was left to rue another technical issue on his Mercedes AMG PETRONAS W07 during qualifying that restricted the British driver to just one run as opposed to the two that he was expecting to do. The reigning World Champion believed he should have been starting the Monaco Grand Prix from pole position but for the issue, with his reduced running meaning a third place grid slot behind pole sitter Daniel Ricciardo and team-mate Nico Rosberg. “It’s hard to find the words right now,” said Hamilton. “I was the quickest out there today – but unfortunately the problem at the start of Q3 meant I couldn’t use that pace. 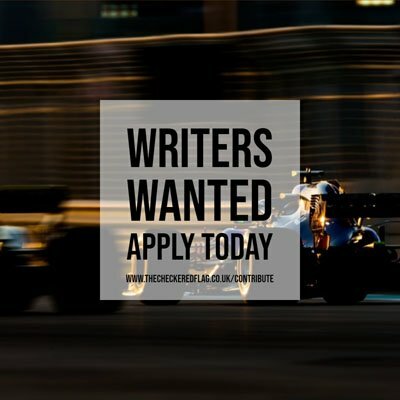 Hamilton feels that both the Ultrasoft and Supersoft Pirelli tyres are hard enough to make the Monaco Grand Prix a one-stop race, and whereas pole sitter Ricciardo will start the race on the Supersoft, Hamilton does not believe the softer Ultrasoft will give him much of an opportunity to challenge the Australian at the start. “For tomorrow, Red Bull have done something different by putting Daniel on the SuperSoft,” said Hamilton. “I’m not sure how that will play out – but the compounds are pretty similar so I don’t think being on the UltraSoft will give us an edge at the start. “If Daniel can get into Turn One ahead he just has to sit there, make his car as wide as possible and make those tyres last while we’re all battling away scrubbing our tyres behind him, as it’s almost impossible to overtake here. “Even the softest tyres are pretty hard, so it should be an easy one stop strategy if it stays dry, which makes it tougher.